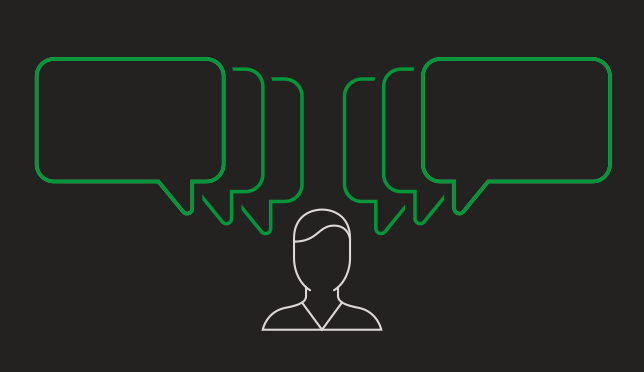 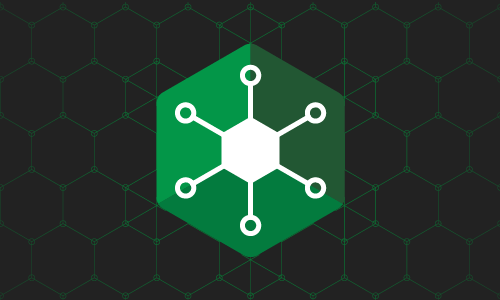 What Is the Load Balancing Module? 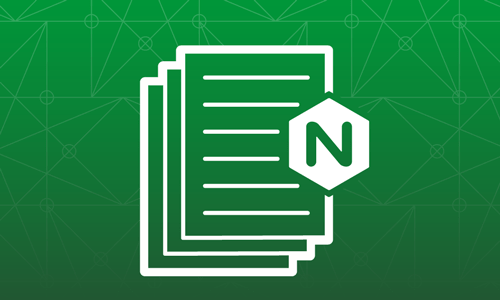 What Is the Load Balancing Module for NGINX Controller? 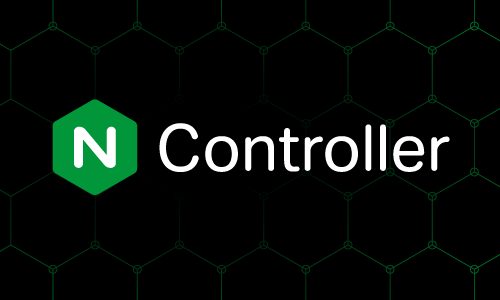 The Load Balancing Module for NGINX Controller is a centralized management platform for all of your NGINX Plus load balancers across a multi‑cloud environment. 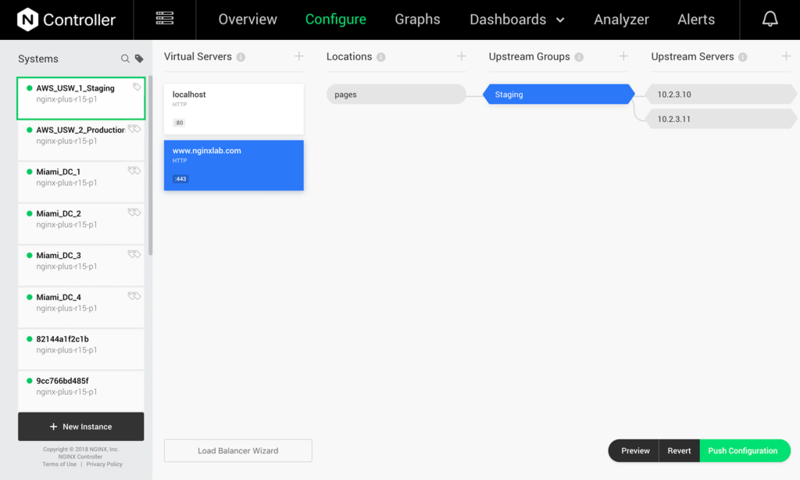 Using an intuitive wizard‑style interface, you can configure features such as load balancing, URL routing, and SSL/TLS termination for all your NGINX Plus instances. 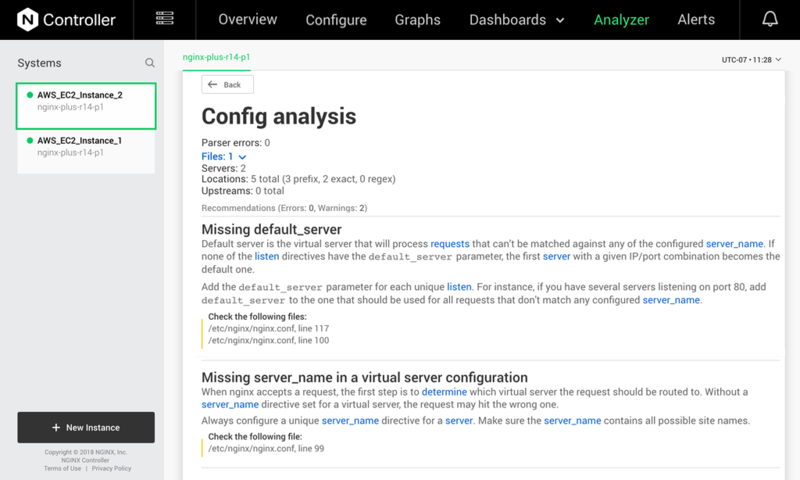 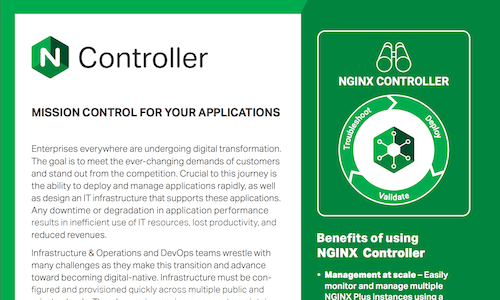 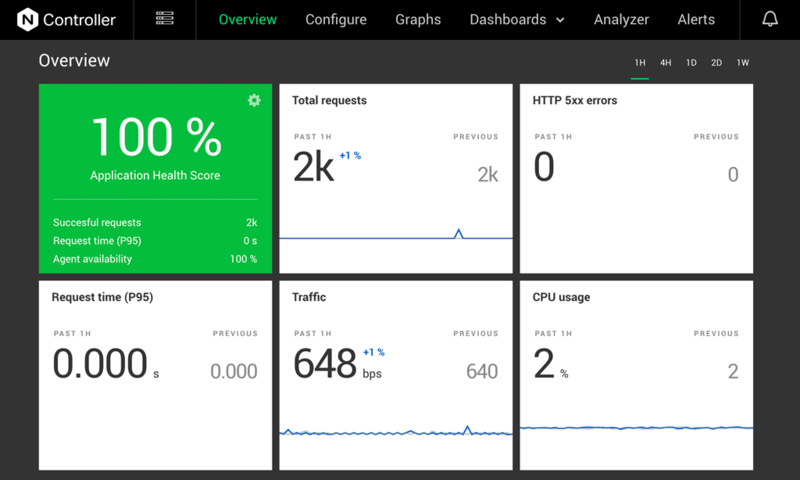 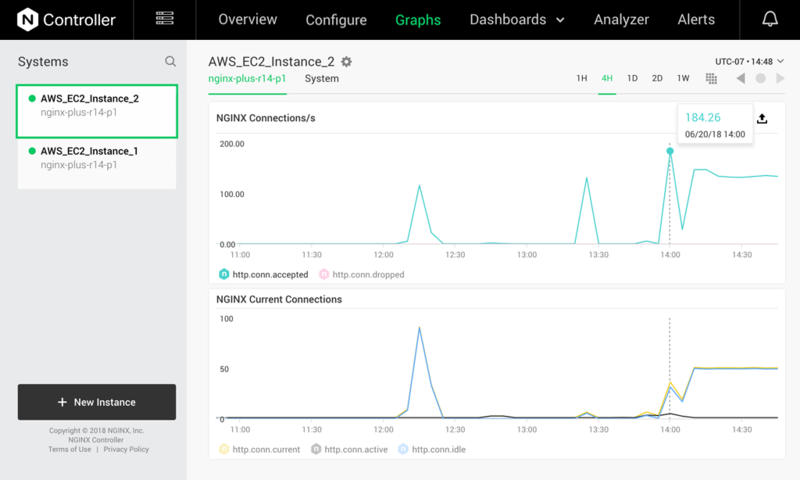 NGINX Controller has rich monitoring and alerting capabilities that help ensure application availability, performance, and reliability. 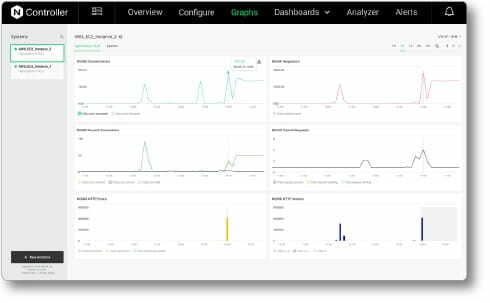 It provides deep visibility into 200 key metrics and preemptive recommendations based on best practices, enabling ITOps and DevOps teams to avoid performance issues in the first place and more quickly troubleshoot any issues that do arise.